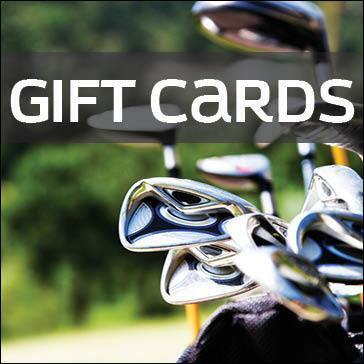 Thank your interesting in joining Sunset Valley Golf Course. 2018 Clinics & Events for Ladies at Sunset Valley. There will be events from April through September. 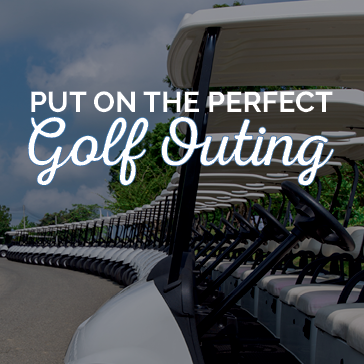 Click below to see the event calendar and details for each event. Visit The Events Page To Sign Up! 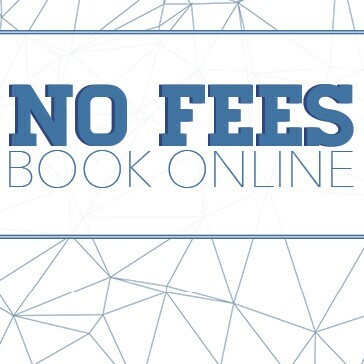 Book on our website & pay ZERO fees! Let us host your next event! Click for details.